Loose plates on the floor of your gym are a safety hazard and can cause serious injury. This rack will do a wonderful job of keeping the gym tidy by holding your plates and bars in a compact manner.It also looks great in any gym! Please note that some Olympic weight plates in the market will not fit on the Force USA Weight Tree. 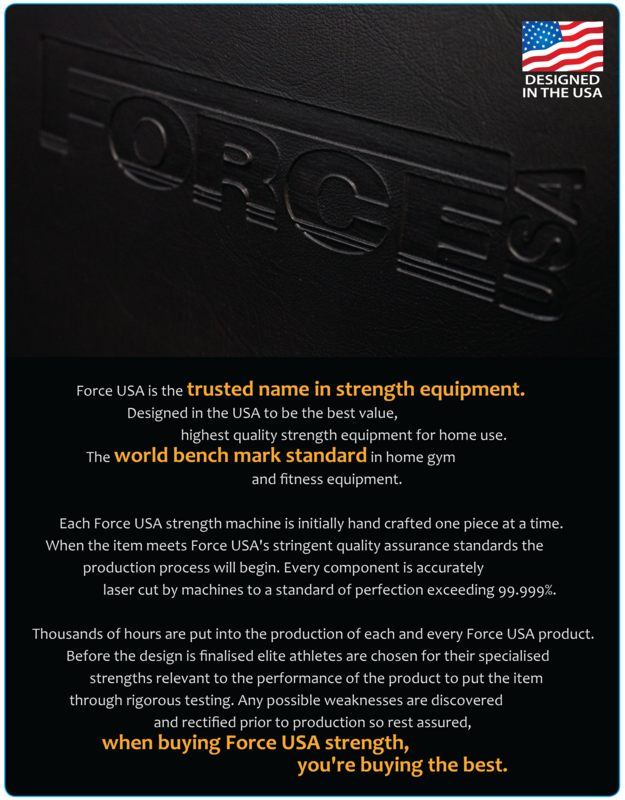 The Force USA Weight Tree is designed to fit Force USA Olympic weight plates and Bumpers. 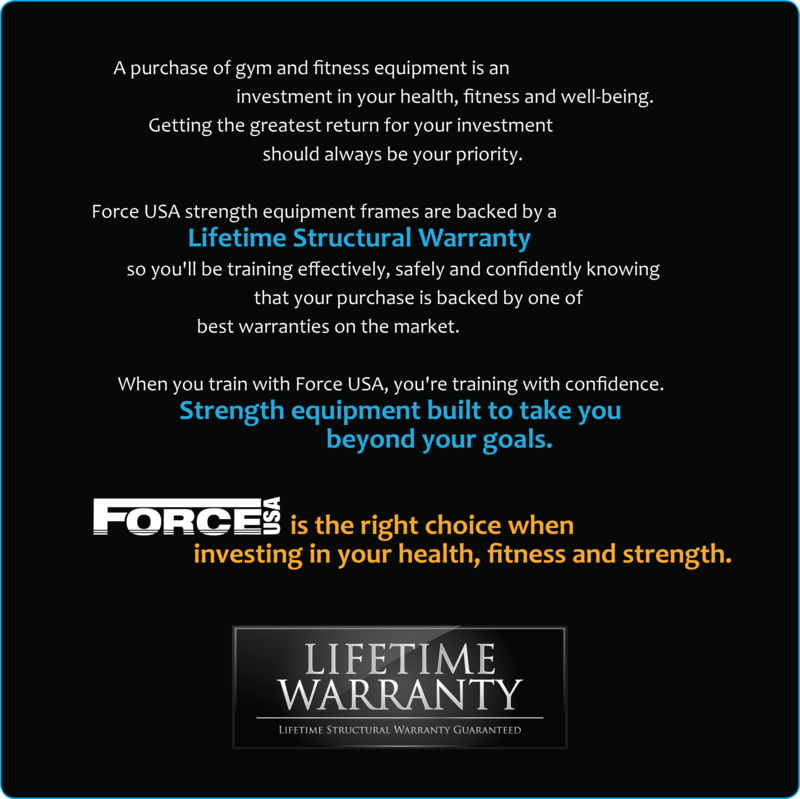 Force USA recommends customers to check that their Olympic weight plates will fit on the Force Olympic weight tree before their purchase. This is my first weight holder I've bought. Its a good product because it feels strong. I've got over 155kg of weights on it and its feels very solid.